Organized at Devall's Bluff, Little Rock and Helena, Ark., December 2, 1863. Attached to District of Eastern Arkansas, 7th Corps, Dept. 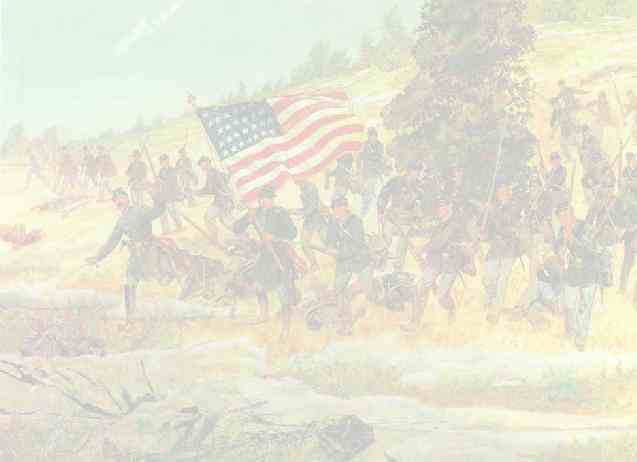 of Arkansas, to March, 1864, and on duty at Helena. Designation of Regiment changed to 57th U.S. Colored Troops March 11, 1864.